Welcome to Golden Leaves Living Center! Step inside the Golden Leaves Living Center — Helen Newberry Joy Hospital's Long Term Care Department — and you step into a warm, home-like environment. This is 39-bed long-term care facility provides quality care around the clock. We strive to provide a family atmosphere, where residents are encouraged to continue with their individual interests. The Golden Leaves Living Center is staffed with experienced, caring staff, including Registered Nurses, Licensed Practical Nurses, Certified Nurse Aides, and Physicians from Helen Newberry Joy Hospital. 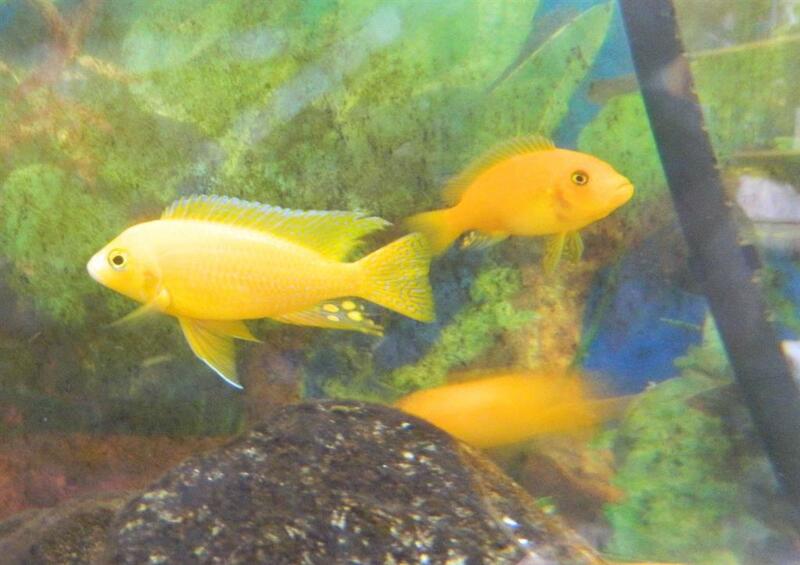 Numerous, brightly colored fish provide peaceful viewing, while several very vocal birds offer daily entertainment. Family members and friends are always welcome to visit. Community groups, churches, and organizations such as Tahquamenon Area Schools' Key Club, also take an interest in the facility and activities with the Elders. We offer transportation for local and out-of-area excursions, medical appointments, activities, and events in our own Golden Leaves Living Center travel bus. 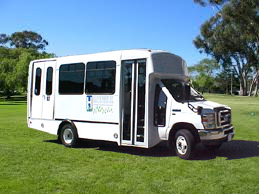 The bus has been specially equipped for easy access and is wheelchair compatible. Elders are accompanied on any outing by fully trained GLLC staff and an experienced driver. Please don't hesitate to contact us by calling 906.293.9262. 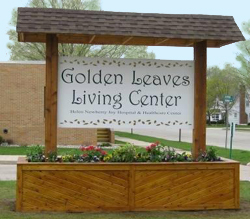 We will be happy to answer any questions or arrange for you to visit the Golden Leaves Living Center.